The Story of the Princess and the Magical Printer 3D! I recently watched the Tedx talk above by the Creator of GoldieBlox, Debbie Sterling. Her talk sucked me in instantly as it discussed the lack of female engineers, her inability to believe she ever “fit in” to the engineering world and her journey to create and fund GoldieBlox. GoldieBlox is an awesome new toy set that seeks to introduce engineering themes to girls through the added context of reading and story which, through her research, more easily captivates young girls. BAAM! Why Emeril Lagasse will love the next BIG thing in 3D printing! 3D Printing and the Olympics! 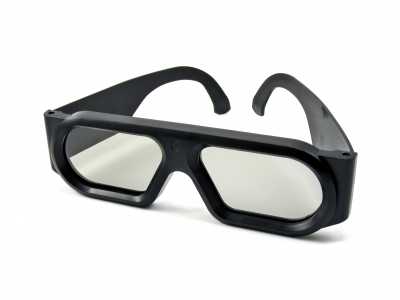 Print Your Own Prescription 3D Glasses? So you’ve heard about getting glasses in under an hour, but what if you could make them at home? The technology is getting to the point that not only can you print the frames, but 3D print a lens as well. You broke a lens, print a replacement. In a 3rd world country without an optics lab, no worries, you just need a 3D printer. This gives new meaning to “3D glasses”! Speaking of 3D glasses, maybe NFL player Ziggy Ansah of the Detroit Lions can 3D print himself a better pair! A place for your 3D print fails? There’s a great group on Flickr called, “The Art of 3D Print Failure“, that showcases the results of a 3D print gone wrong. The goal of the group is to encourage discussion and “analysis of the failure and ways of preventing such failures in the future”. The site can be quite entertaining in the way a blooper reel is and maybe you can help someone too. 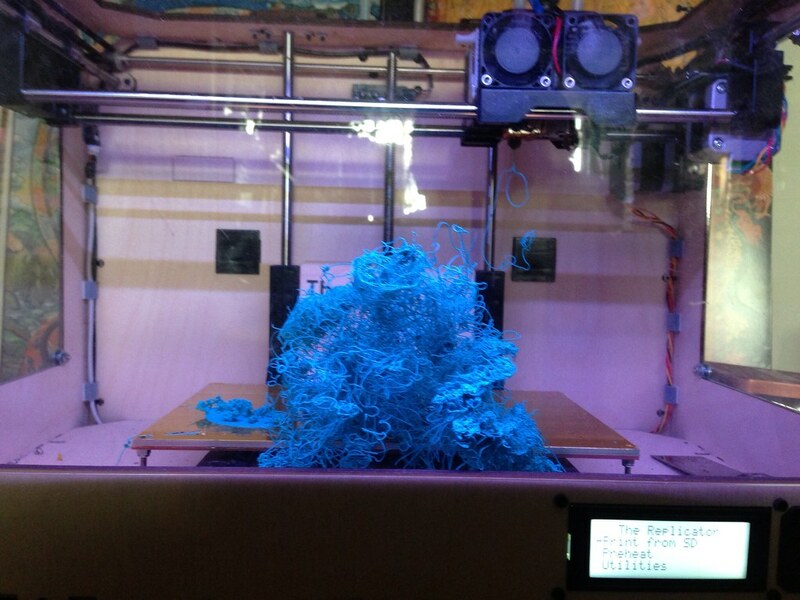 Of course you can try to avoid errors all together by following good 3D printing practices like those found here. A 3D Printer in Every Home is Just Around the Corner? 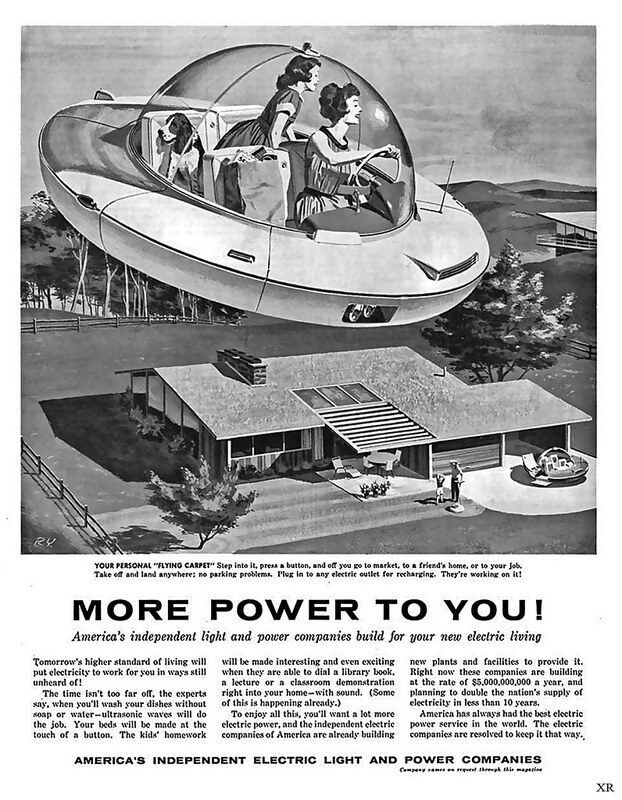 Maybe, but I’m Still Waiting for my Flying Car. As part of their annual fashion show, Victoria’s Secret used a set of 3D printed angel wings. The effort is assisted by Swarovski Crystal and Shapeways. You can see a summary of the process here that even went as far as scanning the model, Lindsay Ellingson, to assure the perfect fit. It has even gotten press in fashion publications like Style. You probably won’t see this in you local store, falling more in the “Million Dollar Bra” category, but it’s another cool high profile application of 3D technology.